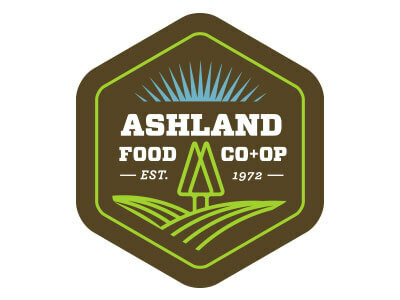 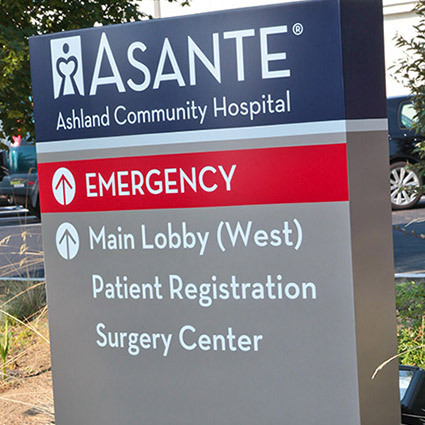 Asante Ashland Community Hospital provides a wide array of diagnostic, medical, surgical, and emergency services. 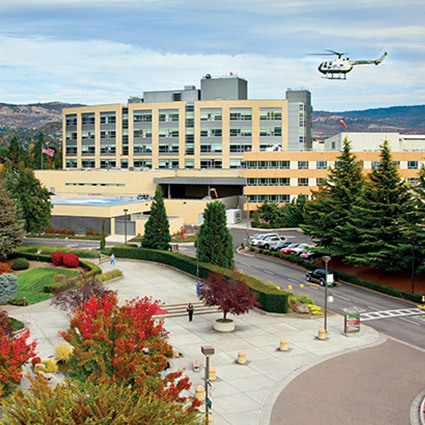 Asante Rogue Regional Medical Center is nationally recognized as a Truven Â® Top 100 Hospital in the U.S. for our care of heart patients. 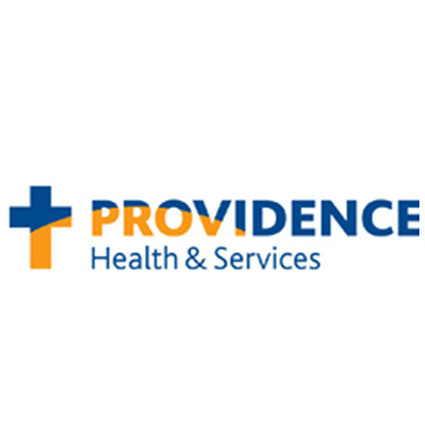 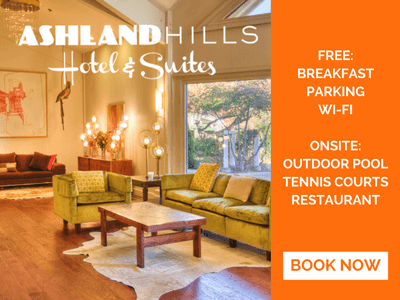 . .
Providence Health & Services of southern Oregon provides comprehensive, connected care through our network of physicians and providers at 13 locations as well as complete home care options, the support of our full-service, nationally recognized medical center and the backing of the largest health system in Oregon.